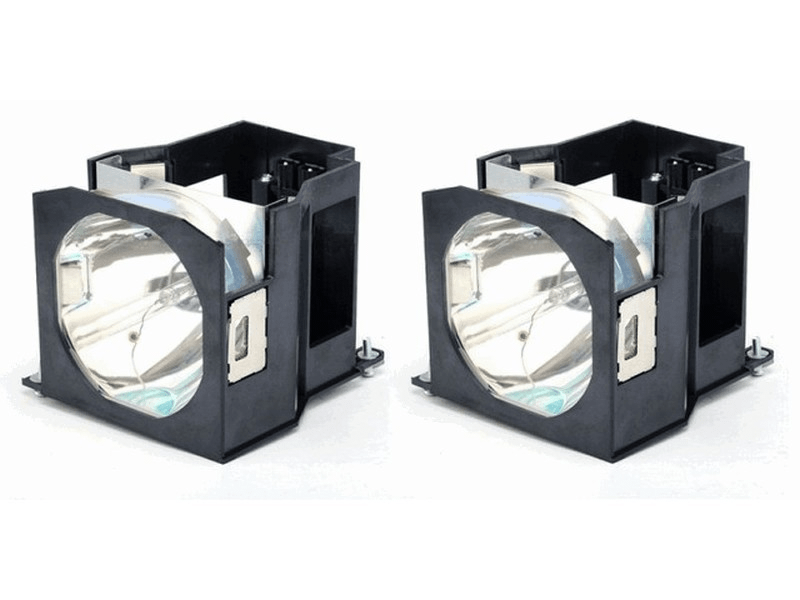 ET-LAD7500W Panasonic Twin-Pack Projector Lamp Replacement (contains two lamps). Projector Lamp Assembly with High Quality Genuine Original Ushio Bulb Inside. Twin Pack contains 2 Lamps.